I am a free-lance Costume Supervisor and maker based in London. 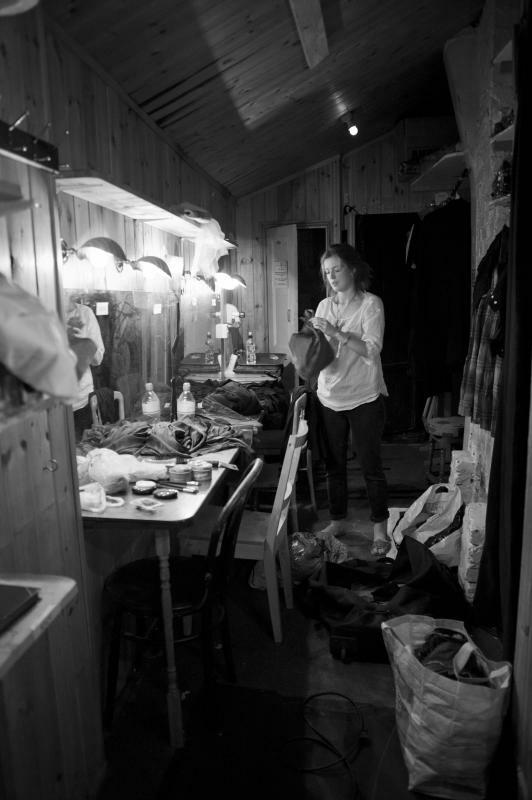 I trained as a costume maker at Central School of Speech and Drama, I have gone on to work for mainstream theatres, opera, dance and fringe shows. Having trained as a costume maker I have the practical skills required of a seamstress, as well as general experience working in wardrobe and as a dresser.I am always interested in developing my skills and broadening my knowledge. - Comfortable using an industrial sewing machine and over locker.